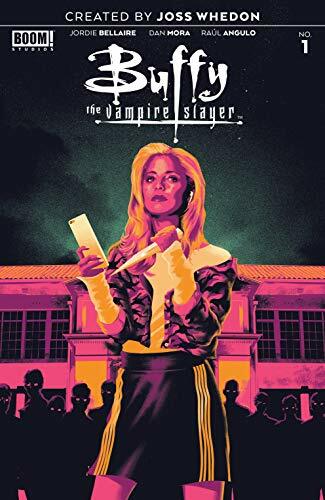 Buffy is back in a brand new #1, rebooting the Buffyverse with for a brand new era under the watch of creator Joss Whedon. Jodie Bellaire and Dan Mora take a swing at this Slayer book and we are excited to see this brand-new version of The Hellmouth! 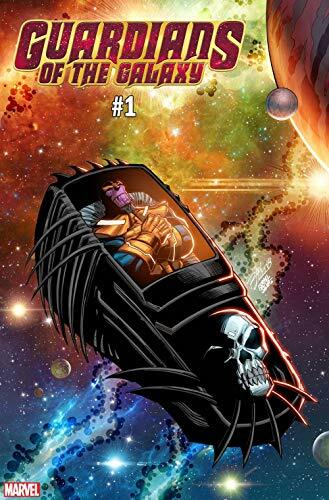 ... Don't miss a brand new #1 from Guardians of The Galaxy written by Donny Cates as the team reels from the aftermath of Infinity Wars. ... Jump back into the Spider-Verse with Superior Spider-Man #2 as Doc Ock returns to face Terrax in San Francisco. ...Picks this week from LeaguePodcast.com.